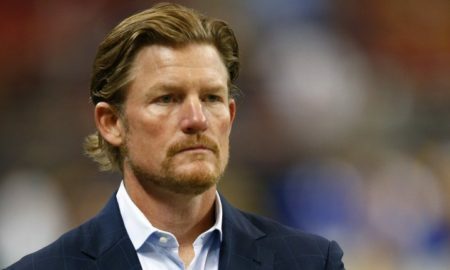 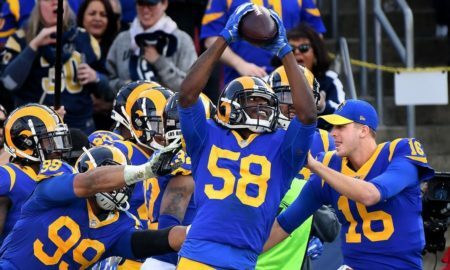 2019 Los Angeles Rams offseason predictions: Will Les Snead go all in again? 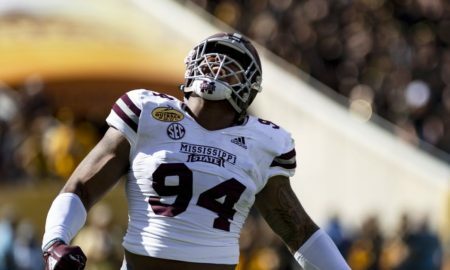 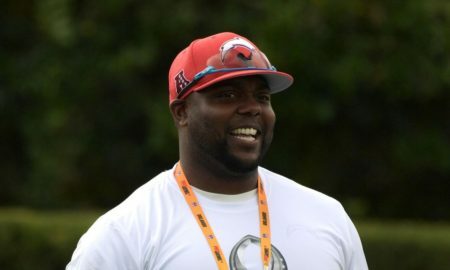 The 2019 NFL Draft is coming. 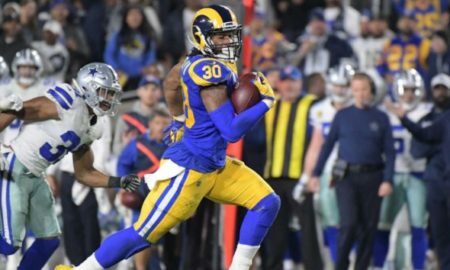 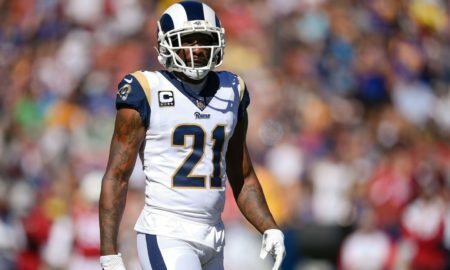 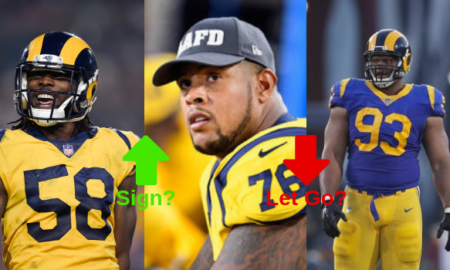 What are the Rams’ needs? 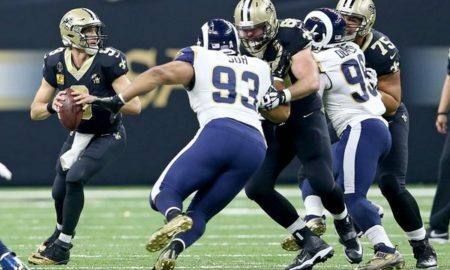 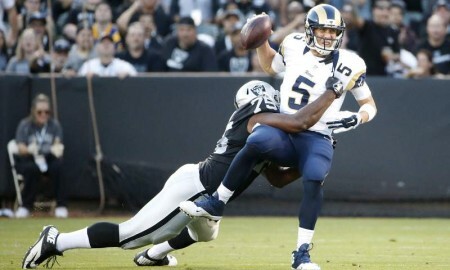 5 L.A. Rams players that must step up vs. the Saints.